Organizing your fly box is generally not a top priority until you’re on the river, scrounging for a size #20 BWO in your fly box, and realize you lost the last one on the previous trip. There are several ways to organize your fly box, depending on the number of flies you have, the different kinds of rivers you fish, and even the number of days you fish a year. Click now to listen to “Organizing Your Fly Box.” Hats off to Quinn, a faithful listener and great fly fisher who recommended this topic – this one’s for you! How do you organize your fly box? How many flies do you think you have? 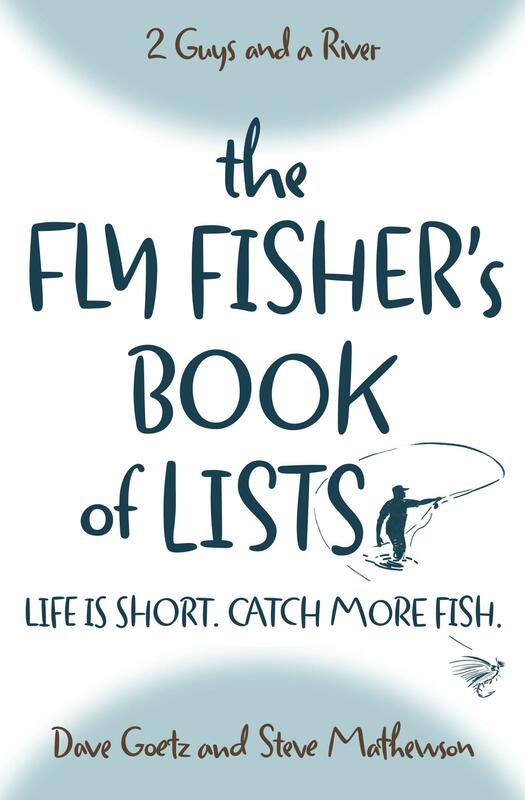 How many days a year do you fly fish? Please post your comments below! Very interesting topic I guess you could say I’m more like Dave. My vest is a mess with fly boxes. I definitely need to be organized. That being said I have one box that I will say is my go to box. It’s always in the same pocket so I do know where to find it even if I had to do it on the dark lol. This box contains a select few of my favorite flies. Flies I have confidence in . To me when it comes to fly fishing just as important as presentation.